As you all know we LOVE Roku! 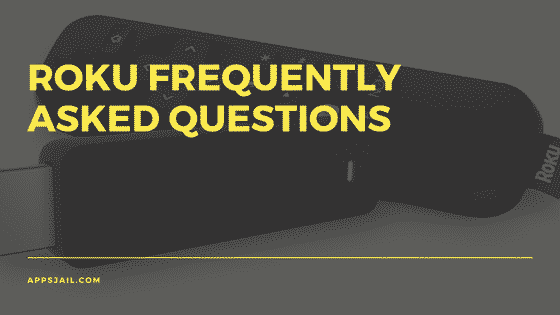 We love the simplicity and ease of streaming content directly to our TV, however, we have also noticed there are a number of technical questions and challenges that come along with new technology. This guide is meant to provide you with quick tips and answers to common questions. If you need more details about what is Roku or how it works then you can click on the provided link. We hope you enjoy our quick answer section below and if you have any additional questions please feel free to write them in the comments and we will add your answer at the bottom of the page. 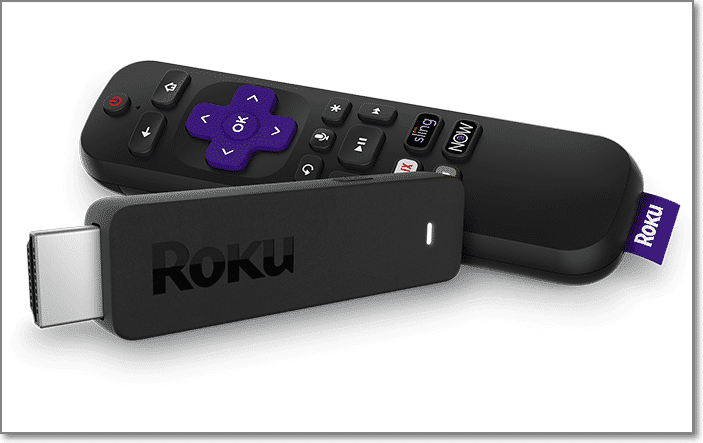 2 What Is Roku TV? 3 What Channels Are Available On Roku? 4 How To Turn Off Roku? 5 Where To Buy Roku? 6 What Is A Roku Stick? 7 How Does Roku Work? 9 Are Roku Accounts Free? 10 Are Roku Remotes Universal? 11 How To Jailbreak Roku Streaming Stick? Roku is a company that pioneered the ability to stream entertainment to your television. The device allows you to stream and view video, movies, music and other forms of digital entertainment directly to your television. Roku TV is a television with the Roku device built-in so it’s ready to stream. Roku offers thousands of free and paid channels & is considered to be the simplest way to stream content. There are hundreds and hundreds of Roku channels! Too many to list. Some of the most popular channels provided are: Netflix, Hulu, Amazon Video, HBO, Showtime, Fandango, MTV, Bravo, Comedy Central, USA, Sundance, Disney, and much much more! Related Articles Is WhatsApp Server Down On New Year? Download Telegram! How To Turn Off Roku? Once you have finished watching your entertainment, you can put it on “Stand-By Mode” until you want to watch again. There is no On/Off button – the Roku device is designed to stay on continuously in order to receive updates. If you wish to restart your Roku device, simply unplug and replug it into the electrical outlet. If the screen goes blank, you have successfully restarted the Roku device. Roku streaming sticks can be found on Amazon or purchased directly from the Roku retailer store. If you would like to buy a TV with Roku already built in then we recommend BestBuy.com or visiting your local electronics store. What Is A Roku Stick? A Roku stick is a portable Roku device so you can stream entertainment to your television at home, or take the Roku stick with you and stream from anywhere. Roku sticks also come with a remote with voice-activated buttons. Roku plugs right into your television using an HDMI cable. The Roku is connected to the internet via wire or wireless connection to your Wifi. Roku then works by downloading your choice of entertainment from the internet and transferring to your television. Most Roku channels are free, but not all of them. Some of the most popular free Roku channels include YouTube, VEVO, Smithsonian, PBS, Pandora and more. There are a number of channels where you need to pay a small monthly subscription fee and others which contain ads allowing them to remain free. Roku accounts are free. After your purchase your Roku device there are no additional fees for watching or using your Roku device. You may incur additional expenses from Roku if you subscribe to channels that aren’t free, or if you rent or buy movies or make any additional purchases from the Roku Channel Store. Keeping track of a remote for your TV and Roku device can be a handful which is why a universal Roku remote is desirable. While the out of the box Roku remote is not universal, you can purchase a universal remote that can control your TV, Roku device, DVD player and more. Technically a Roku streaming stick can’t be jailbroken, but that doesn’t mean can’t “hack” it to get a different result. Most people when they want to jailbreak their Roku streaming stick are really looking for a way to add Kodi to it for more free channels. Check out our full guide to jailbreak Roku streaming stick to learn more.